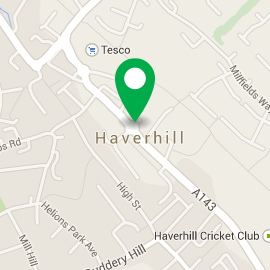 Haverhill was listed in the Doomsday Book. The town probably takes its name from being the base for Danish pirate and later warrior King Haver. The best known building in the town is Anne of Cleves’ house, supposedly part of her settlement with Henry VIII.